Managing the Little One who often gets angry, rages, bangs objects, or even rolls on the floor is not an easy matter. This condition is often referred to as tantrum in children. 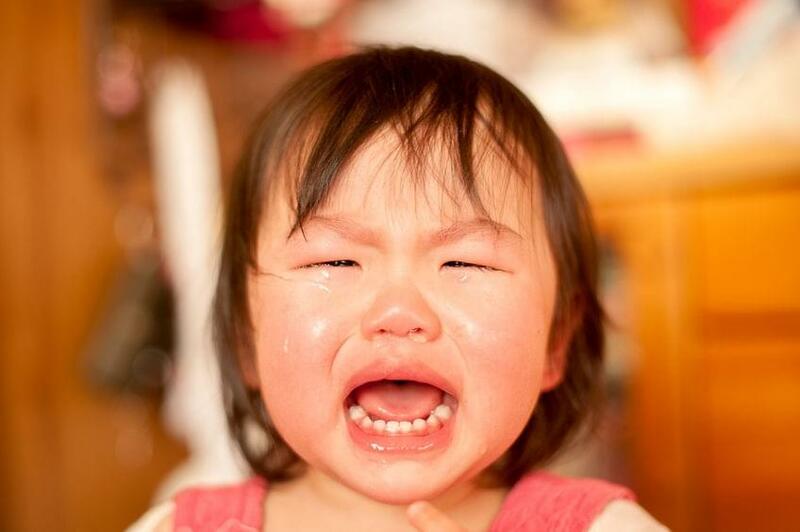 Tantrums are common, particularly in children aged between 1 and 4 years old. Even though it seems horrific, tantrums are a way for the Little One to learn to communicate effectively with their parents and surroundings. It should be recognized that raising a child in the digital era requires extra effort rather than the old days. On one side, it may add insight and knowledge of your little one. However, parents should be aware that very much information, which is not filtered properly, will negatively influenced a child.